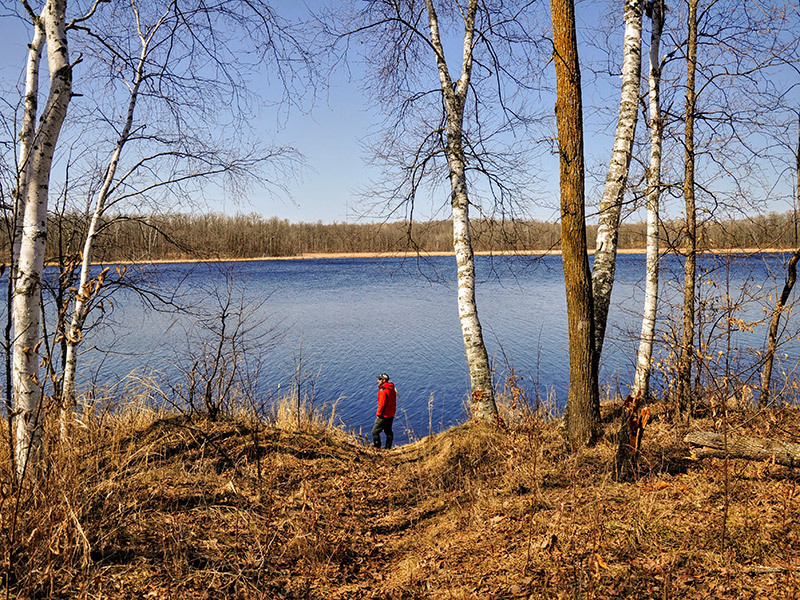 The Trust for Public Land protected this new Minnesota Department of Natural Resources Wildlife Management Area (WMA) in the popular Brainerd Lakes region, which is under considerable development pressure. Indian Jack Lake WMA is over 230 acres of hardwood forest with more than two miles of shoreline on Indian Jack Lake and has a stretch of land along the Mississippi River that connects to nearby public land. Indian Jack Lake WMA is now a great place to hunt, fish, hike, watch wildlife, and canoe. Funding for this project was provided from the Outdoor Heritage Fund as recommended by the Lessard-Sams Outdoor Heritage Council.